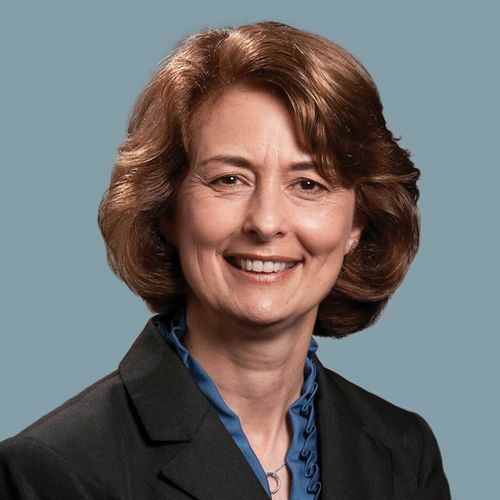 Dr. Susan Larson is board-certified in physical medicine and rehabilitation. She specializes in the rehabilitation of musculoskeletal, neurologic, and rheumatologic diseases in a comfortable office setting. Dr. Larson treats patients with pain of the back, shoulder, or extremities as well as those with strokes, multiple sclerosis, Parkinson’s disease, and degenerative joint or inflammatory disease. Dr. Larson is certified by AAEM to perform EMG and NCV studies and is also certified by ISCD for interpretation of bone density. Dr. Larson sees patients at our Brookfield and New Berlin practice locations as well as our Brookfield – Physical Therapy location.